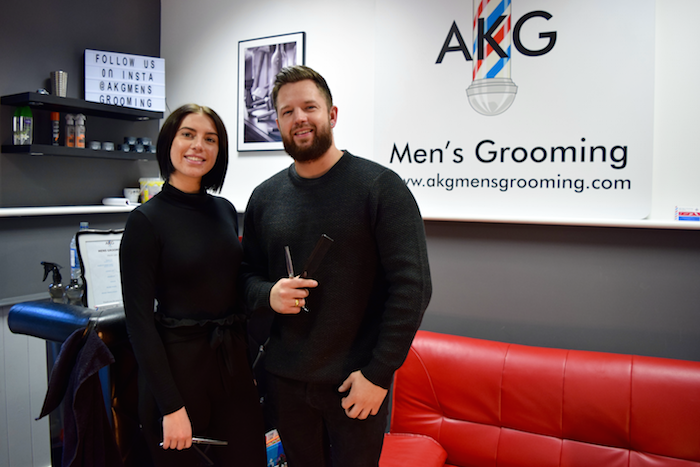 Henley Self Storage’s first resident independent business, AKG Mens Grooming, reached a milestone last week as they celebrated their three year anniversary. The premium barbershop, established by Ashley Giles with the help of Self Storage owner Darren West, has steadily expanded since its opening in 2015. 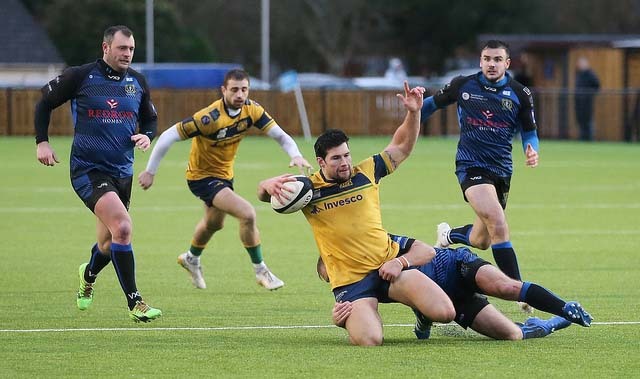 Initially the only business to be based in the Newtown Road facility, AKG Mens Grooming has acted as a flagship for the Henley Self Storage independent community, proving the power of unparalleled customer service. Moving forward, Ashley and Emily are already planning their next step. A brand new TV is waiting to go up on the wall, whilst there are talks of installing a sink for washing hair. The enterprising duo are determined to fill their books, so both are offering promotions for new customers. Emily gives a 50% discount to all new clients, whilst Ashley is currently running ‘Free Wednesdays’, where new clients can get their hair cut on the house! With ideas and creativity beyond just haircuts, the team at AKG Men’s Grooming look set to conquer the barbershop trade!